Welcome to A New DAEI Dance School's on-line registration system! Please select the Summer 2019 classes tab to enrol into classes. A New DAEI Management will receive your registration information shortly. If you do not receive an an email or hear from us within 5 business days, do give us a call or send us an email. Payments can be sent to EFT@anewdaei.com before the first class. Already Registered with A New DAEI Dance School? 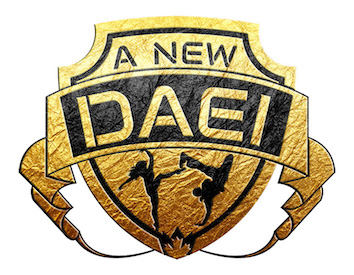 New to A New DAEI Dance School? If you have taken classes before with A New DAEI Dance School and you have given us your e-mail address, try the forgot your password link. If not, please contact the office to give us your e-mail address and to set your password.